Tumanski indeed! Are U planning to release that MiG-25 for LOFC?! But this is in my next to-do list. Whats the wireframe look like and the poly count? new UK liveries for planes, ships and MODS. "Me, the 13th Duke of Wybourne, here on the ED forums at 3 'o' clock in the morning, with my reputation. Are they mad.."
What is normally the best way of creating models? At the moment I am basically doing a flat poly and extruding it ect. The other method I know of but never used is creating a box and modifying it ect. There's a shot of the wire in the animation , smoothed poly count is a couple of hundred k. High res hehe. Extruding from a plane or a box doesn't really matter which in the end. IMO there's no such thing as "box" modelling or "plane" modelling - it's all polygon modelling at the end of the day . Got any tips on building ships? 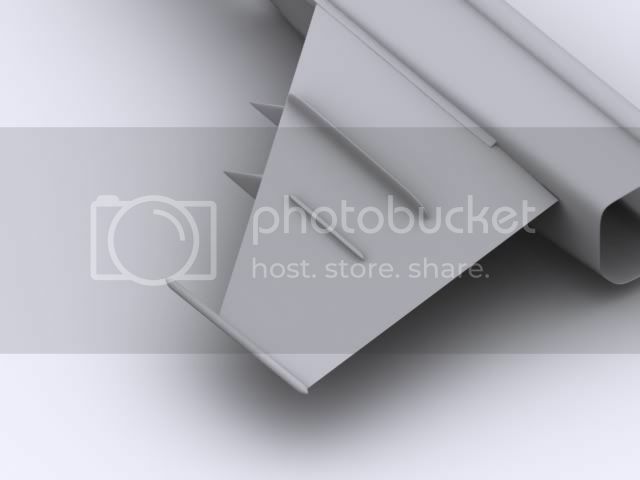 Plane and box modeling are very similar yes, however lately a 3rd form of modeling is becoming quite popular, and that is freeform modeling. Free form is used best in applications like zbrush and mudbox. However 3dmax just introduced some basic freeform modeling features to version 2010. Generally though freeform is ideally suited for making natural and organic shapes rather than the (usually) hard and defined edges of human engineering. So if you interested in more of a mechanical modeling stick with box and planar. You can only tie the world record for lowest flight. I'm using box modelling mainly. A huge mess and a very high poly count. 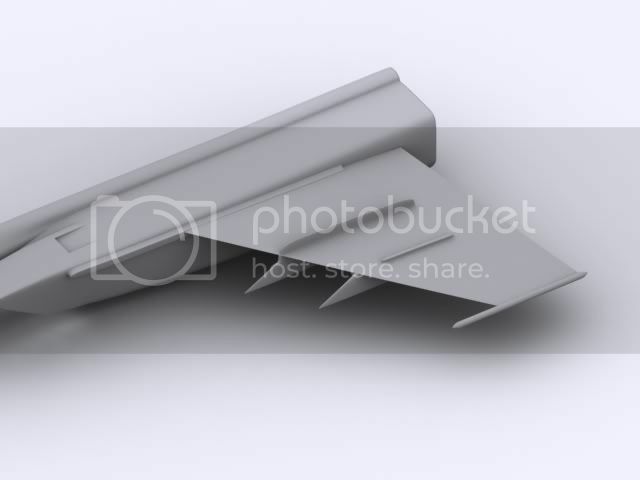 Even if the render looks ok for me,I think I have to review my model and refine it. I haven't had that much time either, with my new job an' all. I have to confess that I was busy with MW2 too (done in 5 hours )...a great game! Shame on IW though for cancelling dedicated servers,I will stick to COD4 for the multi.